Your engine creates massive amounts of heat through the combustion process and through friction. Without an efficient way to disperse that heat, your engine would only run for a few minutes before failing. Your radiator is the core component in your engine’s cooling system, dissipating excess engine heat through engine coolant that circulates throughout. If you find your engine temperature gauge starting to creep into the red zone, you may need a cooling system or radiator repair. 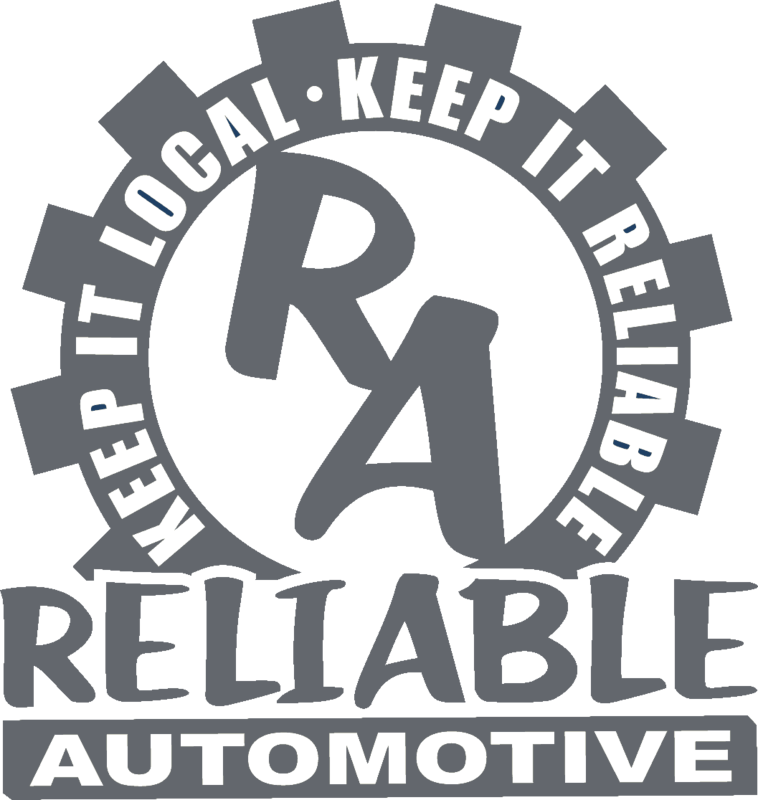 Reliable Automotive is your best choice for cooling system and radiator repairs in Hays County. 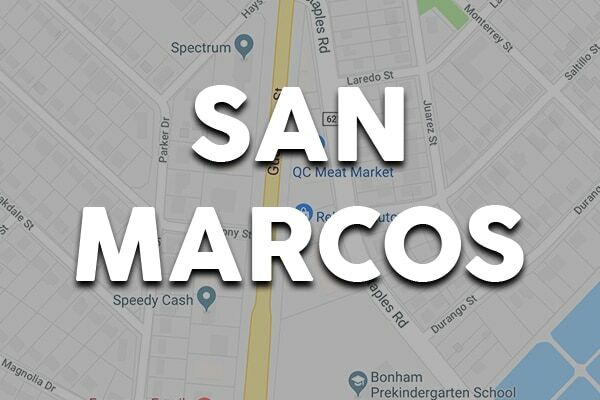 At either of our locations – in San Marcos and now in Buda – our friendly and dedicated team will demonstrate the best customer experience possible while your radiator repairs or replacement are performed to exact specifications. The technicians at Reliable Automotive are ASE-Certified and well-trained in cooling system and radiator repairs on all makes and models. 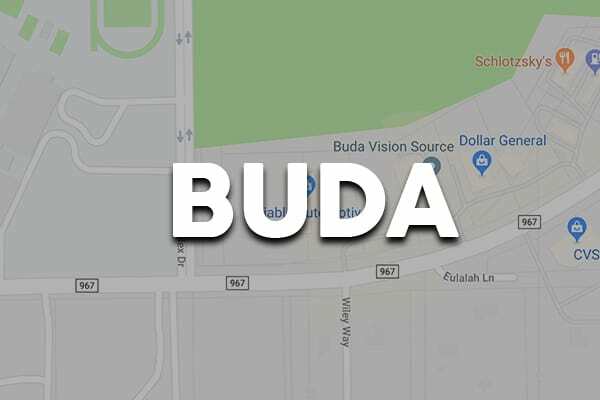 What that means to you is this: no matter what’s causing your cooling system problem, our experienced technicians will diagnose it and repair it with the utmost of skill. We use high-tech equipment for each cooling system diagnostic process and industry-standard repair methods to guarantee accurate results each time. Whether the water pump has failed on your Dodge Dakota, a coolant hose is leaking on your Toyota Corolla, or you need a radiator repair or replacement on your Nissan Pathfinder, we’ve got you covered. 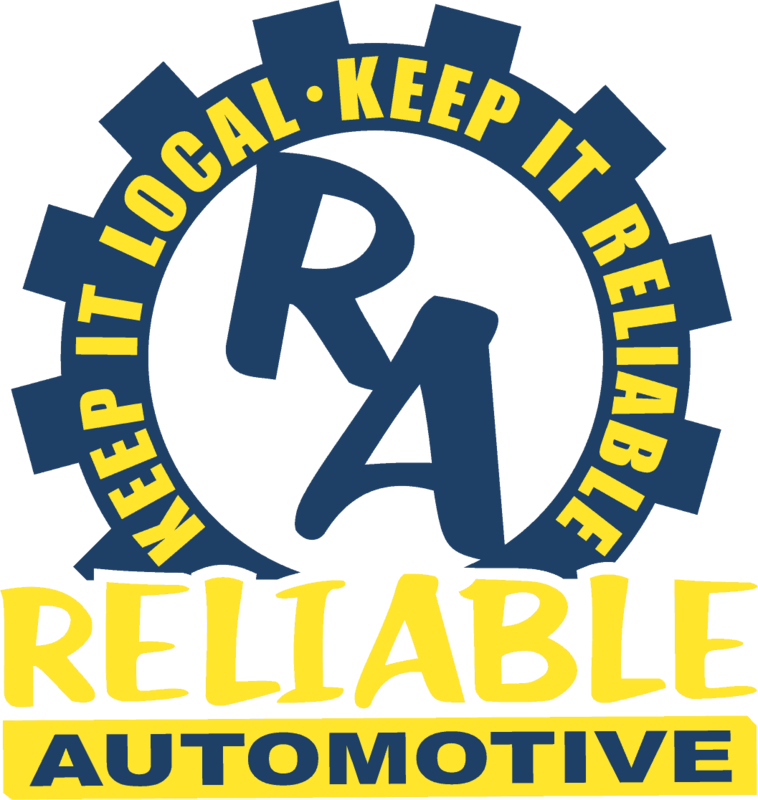 We know you want your repairs to be long-lasting and dependable, so we always use Original Equipment and approved aftermarket parts for radiator repairs and replacements at Reliable Automotive.